RUSHING – Clemson, Stuckey 4-35, Coleman 7-27, Jasmin 6-17, Merriweather 1-6, Hamilton 2-4, Whitehurst 4-(-minus 27). Wake Forest, Barclay 24-163, Randolph 9-67, Idlette 5-42, Birgs 8-29, Bryant 5-8, Burney 5-6, Davis 1-4, Taylor 1-3, Richter 1-2, Team 1-(minus 2). 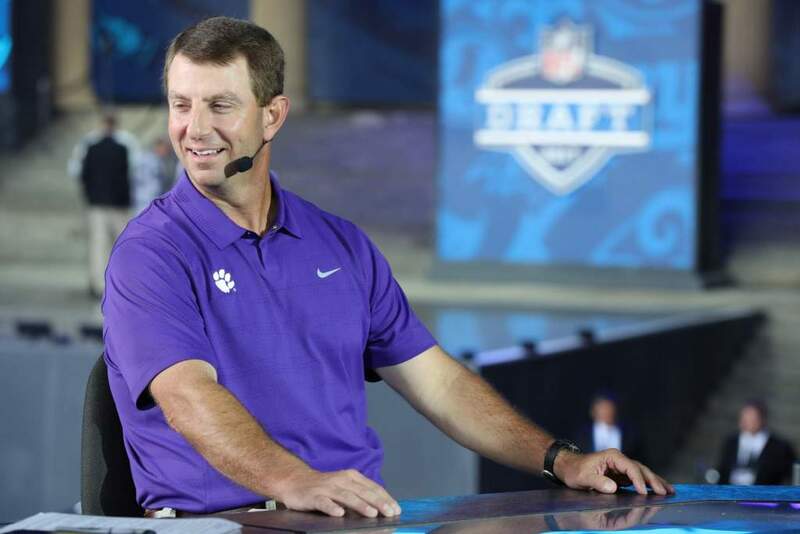 PASSING – Clemson, Whitehurst 26-42-1 272, Stuckey 9-15-0 71. Wake Forest Randolph 5-7-0 79. RECEIVING – Clemson, Youngblood 7-101, Baham 6-50, Hamilton 6-42, Grant 5-36, Elliott 3-46, Coleman 3-11, Currie 2-21, Collins 2-20, Jackson 1-16. Wake Forest, Idlette 2-24, Morton 1-29, Young 1-13, Davis 1-13.